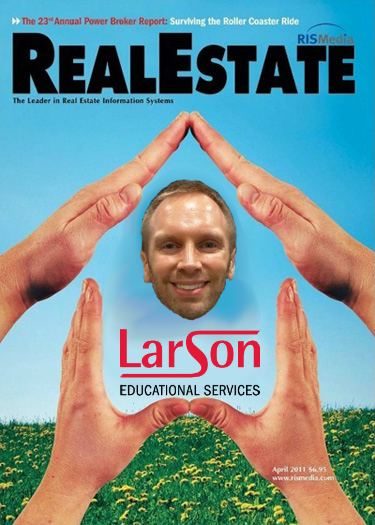 Look who’s on the cover of the latest Real Estate magazine??? I wish they had chosen a different photo of me, but still…this is a huge honor! This entry was posted in larson educational services, naples real estate school and tagged larson ed naples, larson naples, larson real estate school, naples fl real estate school, naples real estate, naples real estate school, naples school of real estate, school of real estate naples. Bookmark the permalink.